MK1 (1998-2004) There are 50 products. 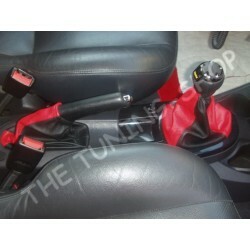 SET OF GEAR & HANDBRAKE GAITERS MADE FROM BLACK AND RED GENUINE LEATHER Fits FORD FOCUS MK1 (1998-2004) only - not universal ALL OUR GAITERS ARE MADE FROM ORIGINAL GAITERS AND WILL FIT YOUR CAR PERFECTLY! 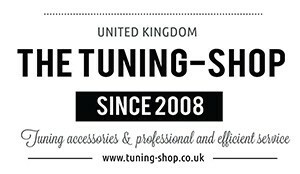 GEAR & HANDBRAKE GAITERS MADE FROM BLACK AND WHITE GENUINE LEATHER Fits FORD FOCUS MK1 (1998-2004) only - not universal ALL OUR GAITERS ARE MADE FROM ORIGINAL GAITERS AND WILL FIT YOUR CAR PERFECTLY! 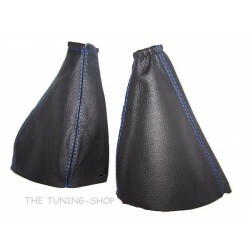 GEAR AND HANDBRAKE GAITERS / BOOTS MADE FROM BLACK LEATHER + BLUE STITCHING Fits FORD FOCUS 1998-2004 / 2000-2007 (US) only - not universal MADE FROM AN ORIGINAL GAITERS AND WILL FIT YOUR CAR PERFECTLY! GEAR AND HANDBRAKE GAITERS / BOOTS MADE FROM BLACK LEATHER + GREY STITCHING Fits FORD FOCUS 1998-2004 / 2000-2007 (US) only - not universal MADE FROM AN ORIGINAL GAITERS AND WILL FIT YOUR CAR PERFECTLY! 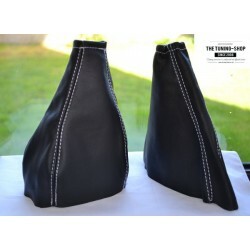 GEAR AND HANDBRAKE GAITERS / BOOTS MADE FROM BLACK LEATHER + WHITE STITCHING Fits FORD FOCUS 1998-2004 / 2000-2007 (US) only - not universal MADE FROM AN ORIGINAL GAITERS AND WILL FIT YOUR CAR PERFECTLY! 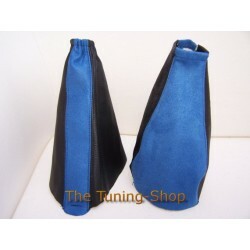 GEAR AND HANDBRAKE GAITERS / BOOTS MADE FROM BLACK LEATHER & ALCANTARA + BLUE STITCHING Fits FORD FOCUS 1998-2004 / 2000-2007 (US) only - not universal ALL OUR GAITERS ARE MADE FROM ORIGINAL GAITERS AND WILL FIT YOUR CAR PERFECTLY! 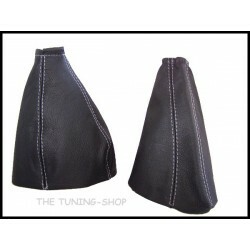 GEAR AND HANDBRAKE GAITERS / BOOTS MADE FROM BLACK LEATHER &ALCANTARA + GREY STITCHING Fits FORD FOCUS 1998-2004 / 2000-2007 (US) only - not universal ALL OUR GAITERS ARE MADE FROM ORIGINAL GAITERS AND WILL FIT YOUR CAR PERFECTLY! 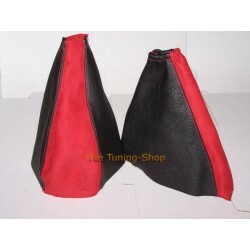 GEAR AND HANDBRAKE GAITERS / BOOTS MADE FROM BLACK LEATHER & ALCANTARA + RED STITCHING Fits FORD FOCUS 1998-2004 / 2000-2007 (US) only - not universal ALL OUR GAITERS ARE MADE FROM ORIGINAL GAITERS AND WILL FIT YOUR CAR PERFECTLY! 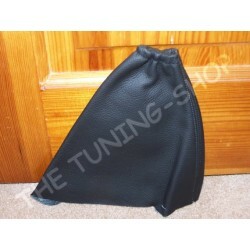 HANDBRAKE GAITER / BOOT MADE FROM GENUINE BLACK LEATHER Fits FORD FOCUS MK1 (1998-2004) only - not universal ALL OUR GAITERS ARE MADE FROM ORIGINAL GAITERS AND WILL FIT YOUR CAR PERFECTLY! 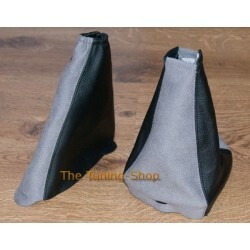 SET OF GEAR AND HANDBRAKE GAITERS / BOOTS MADE FROM BLACK LEATHER AND GREY ALCANTARA Fits FORD FOCUS MK1 (1998-2004) only - not universal ALL OUR GAITERS ARE MADE FROM ORIGINAL GAITERS AND WILL FIT YOUR CAR PERFECTLY! 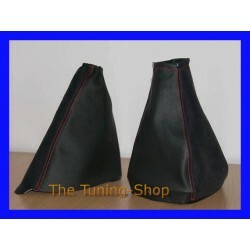 SET OF GEAR AND HANDBRAKE GAITERS / BOOTS MADE FROM BLACK LEATHER AND RED ALCANTARA Fits FORD FOCUS MK1 (1998-2004) only - not universal ALL OUR GAITERS ARE MADE FROM ORIGINAL GAITERS AND WILL FIT YOUR CAR PERFECTLY! 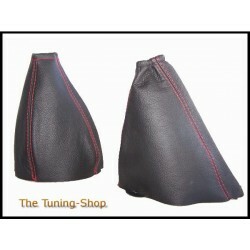 SET OF GEAR AND HANDBRAKE GAITERS MADE FROM GENUINE BLACK LEATHER AND ALCANTARA WITH RED STITCHING Fits FORD FOCUS MK1 (1998-2004) only - not universal ALL OUR GAITERS ARE MADE FROM ORIGINAL GAITERS AND WILL FIT YOUR CAR PERFECTLY!